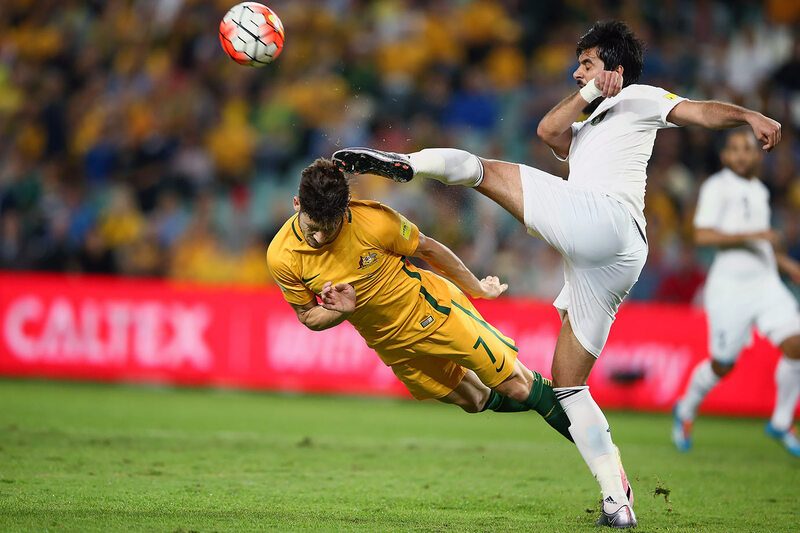 Wednesday’s P.M. Hot Clicks feature Hayden Panettiere as Lovely Lady and dives deep into Kevin Durant conspiracy theories. 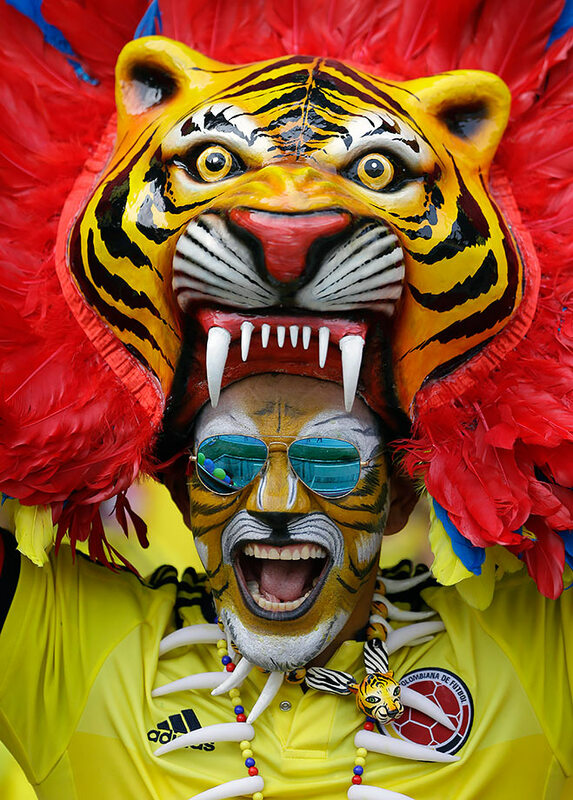 A fan of Colombia's national team in a tiger costume cheers prior their 2018 FIFA World Cup Russia Qualifiers match against Ecuador in Barranquilla, Colombia. 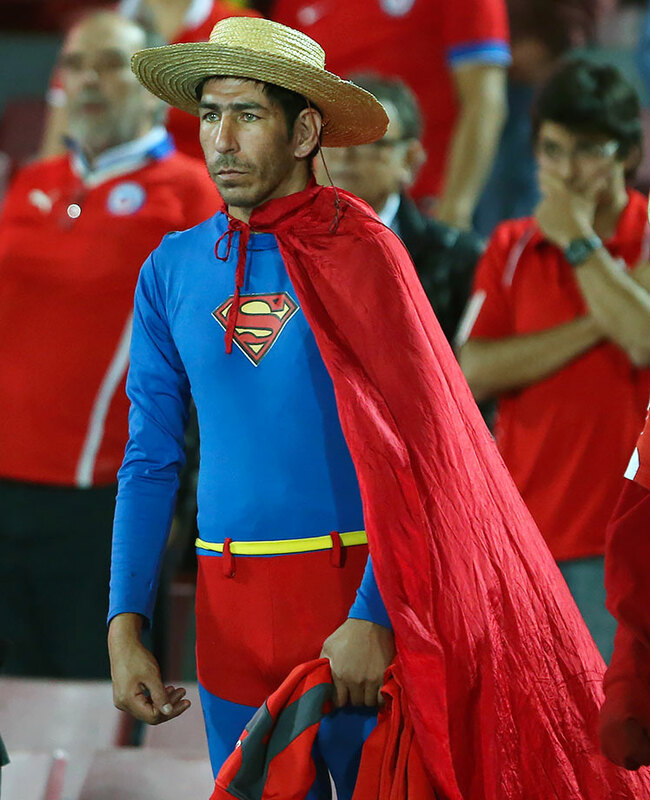 A fan of Chile's soccer team dressed as Superman watches his team's 2-1 loss to Argentina during their 2018 FIFA World Cup Russia Qualifiers match in Santiago, Chile. 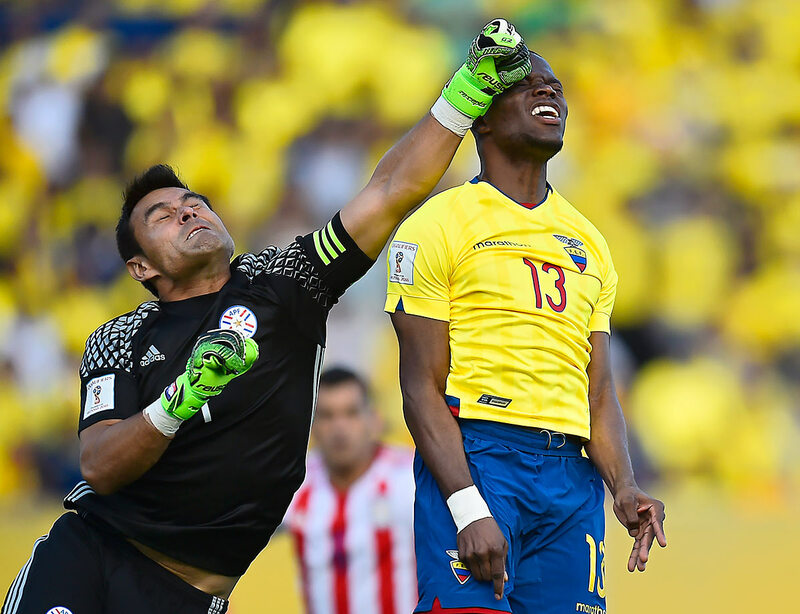 Paraguay's goalkeeper Justo Villar clears the ball next to Ecuador's Enner Valencia during their 2018 FIFA World Cup Russia Qualifiers match in Quito, Ecuador. 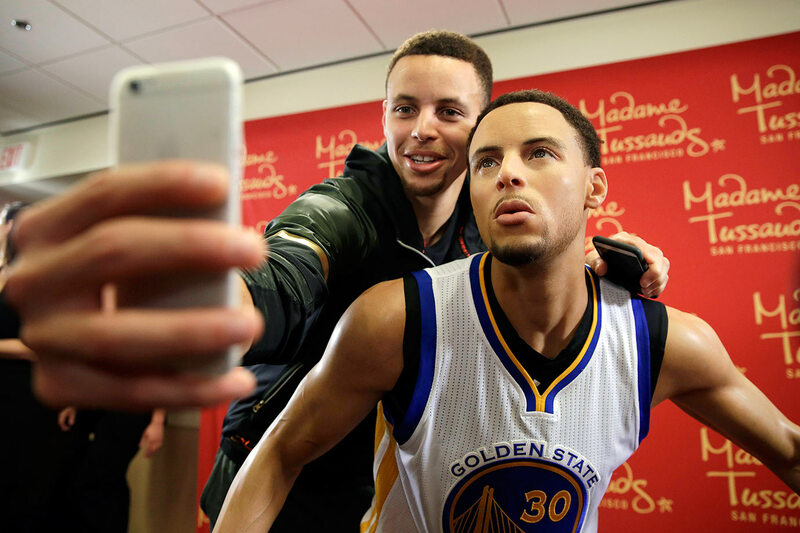 Golden State Warriors guard Stephen Curry takes a selfie with his wax figure by Madame Tussauds after its unveiling in Oakland, Calif.
Kansas coach Bill Self reacts to his team's play during the first half of their game against Maryland in Louisville, Ky.
Iowa State coach Steve Prohm yells during his team's practice as he holds his son Cass in Chicago. 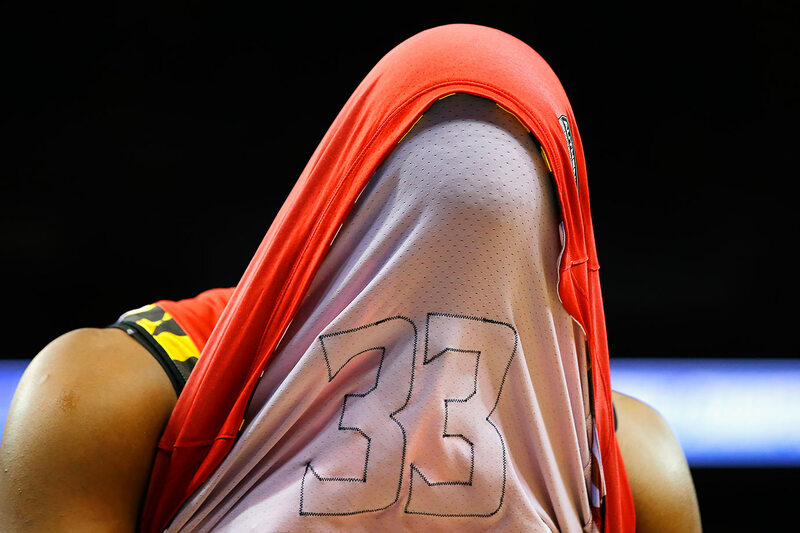 Maryland center Diamond Stone reacts after his team's 79-63 loss to Kansas in Louisville, Ky.
Argentina's Marcos Rojo reacts after missing a shot on goal against Bolivia during their 2018 FIFA World Cup Russia Qualifiers match in Cordoba, Argentina. 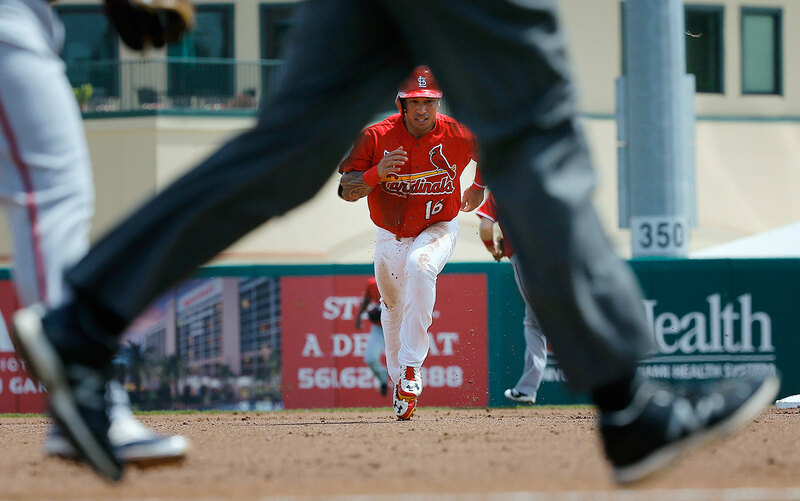 St. Louis Cardinals second baseman Kolten Wong heads for third base during the first inning of a spring training game against the Washington Nationals in Jupiter, Fla.
Syracuse guard Malachi Richardson celebrates after making a three point shot during the second half of their game against Virginia in Chicago. 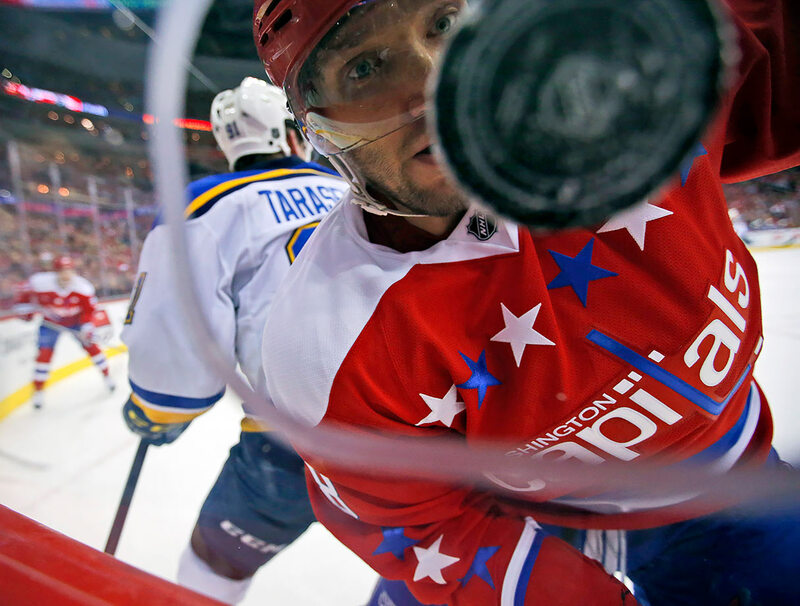 Washington Capitals left wing Alex Ovechkin keeps his eyes on the puck during the first period of their game against the St. Louis Blues in Washington, D.C.
Philadelphia Phillies second baseman Ryan Jackson loses his helmet as he hits the dirt after getting tagged out during the third inning of a spring training game against the Detroit Tigers in Clearwater, Fla.
Australia's Mathew Leckie dives to head the ball as it is cleared by Jordan's Mohammad Al Basha during their 2018 FIFA World Cup Russia Qualifiers match in Sydney, Australia. 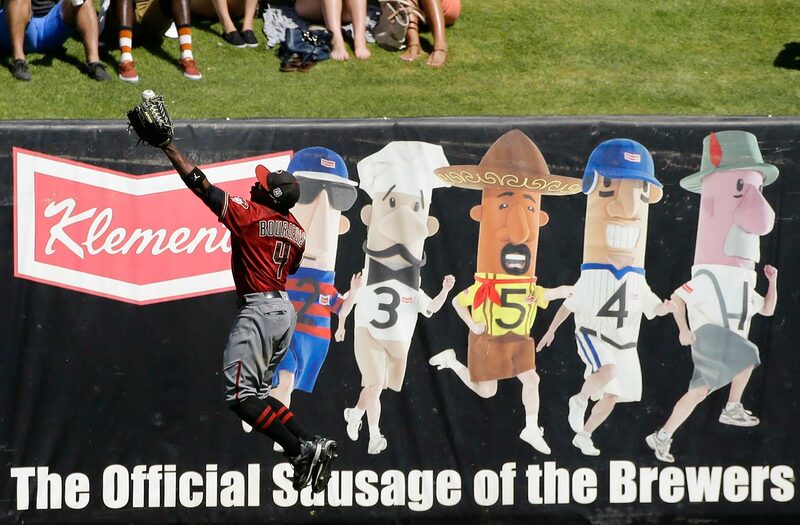 Arizona Diamondbacks outfielder Jason Bourgeois fields a double hit during the fifth inning of a spring training game against the Milwaukee Brewers in Phoenix. 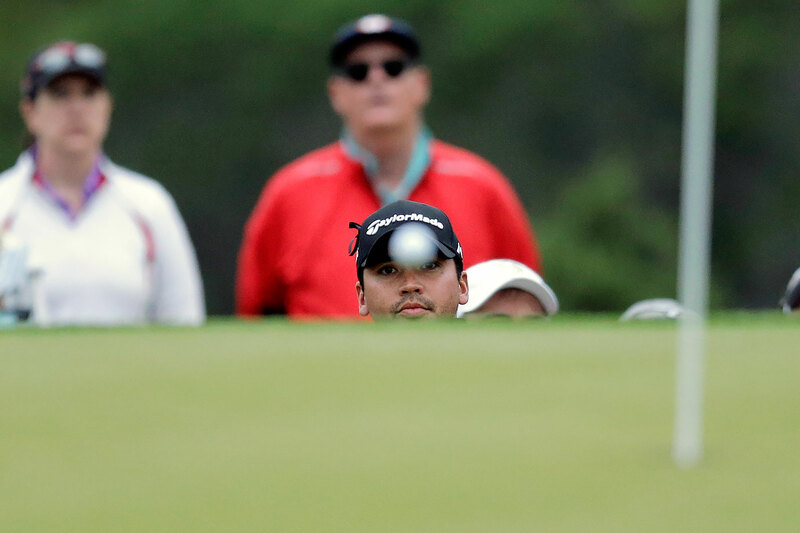 Jason Day watches his ball after chipping to the first green during the round of 16 play at the Dell Match Play Championship at Austin County Club in Austin, Texas. 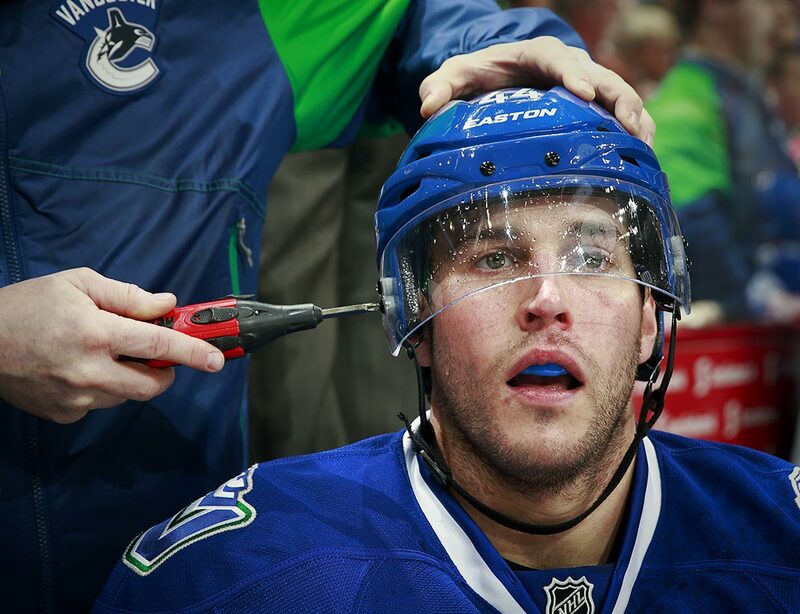 Vancouver Canucks defenseman Matt Bartkowski gets his helmet adjusted during their game against the Chicago Blackhawks in Vancouver. 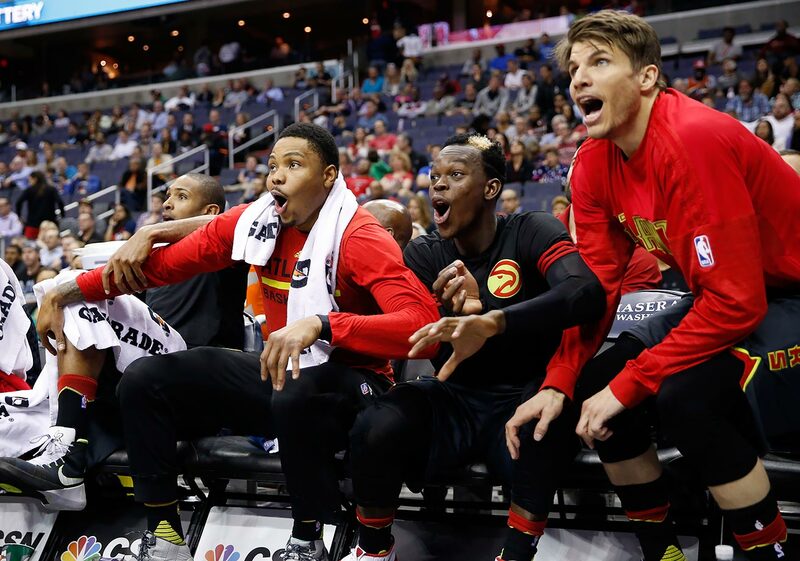 Atlanta Hawks forward Kent Bazemore, guard Dennis Schroeder and guard Kyle Korver celebrate a play during the second half their game against the Washington Wizards in Washington, D.C.
Miami Heat center Hassan Whiteside has his shot blocked by San Antonio Spurs forward Kawhi Leonard during their game in San Antonio, Texas. 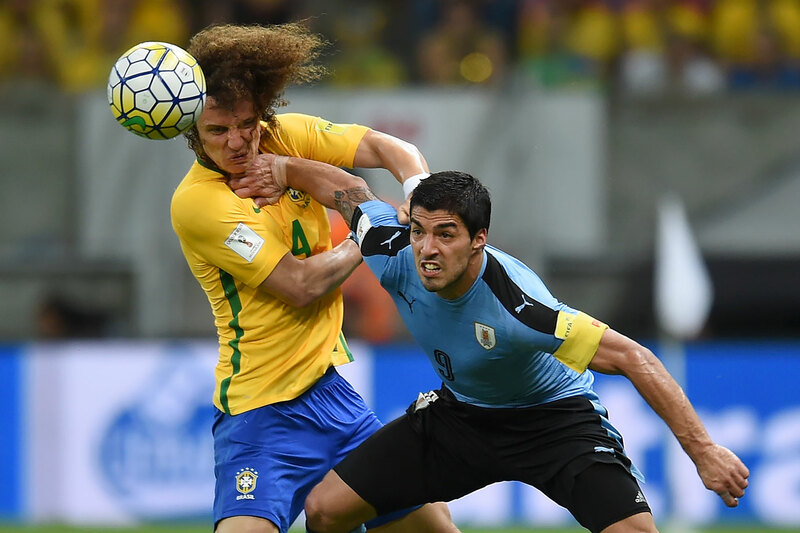 Brazil's David Luiz struggles for the ball with Uruguay's Luis Suarez during their 2018 FIFA World Cup Russia Qualifiers match in Recife, Brazil. 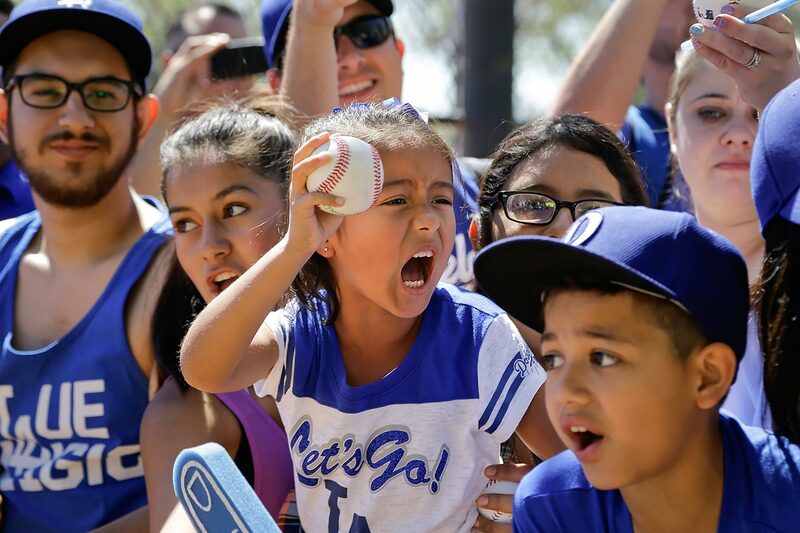 Fans ask for autographs as Los Angeles Dodgers players arrive for practice before the team's spring training game against the Cincinnati Reds in Phoenix. 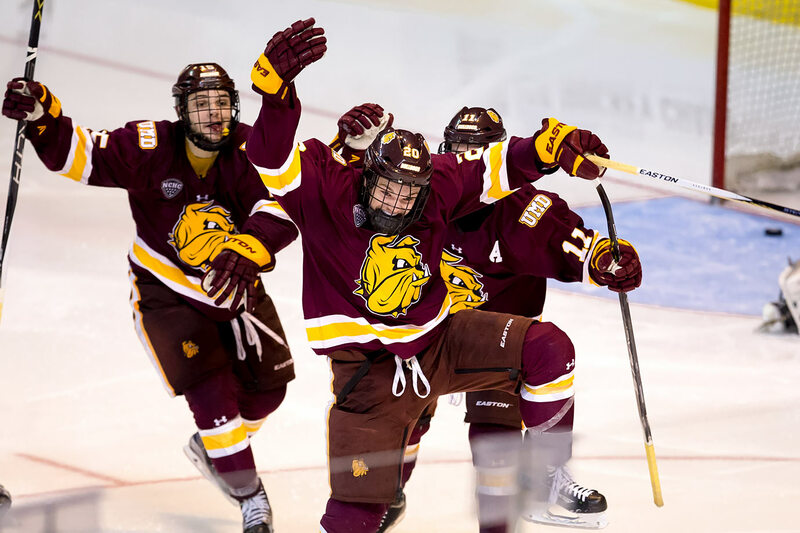 Minnesota Duluth's Karson Kuhlman celebrates his double overtime winning goal against Providence College during Game One of the NCAA Division I Men's Ice Hockey Northeast Regional Championship Semifinals in Worcester, Mass. 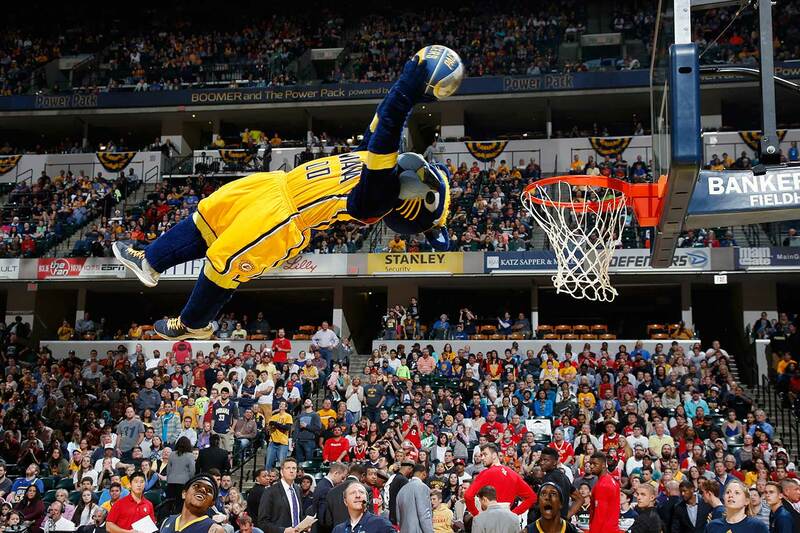 Indiana Pacers mascot Boomer goes in for a dunk while performing during a timeout in a game against the Houston Rockets in Indianapolis. 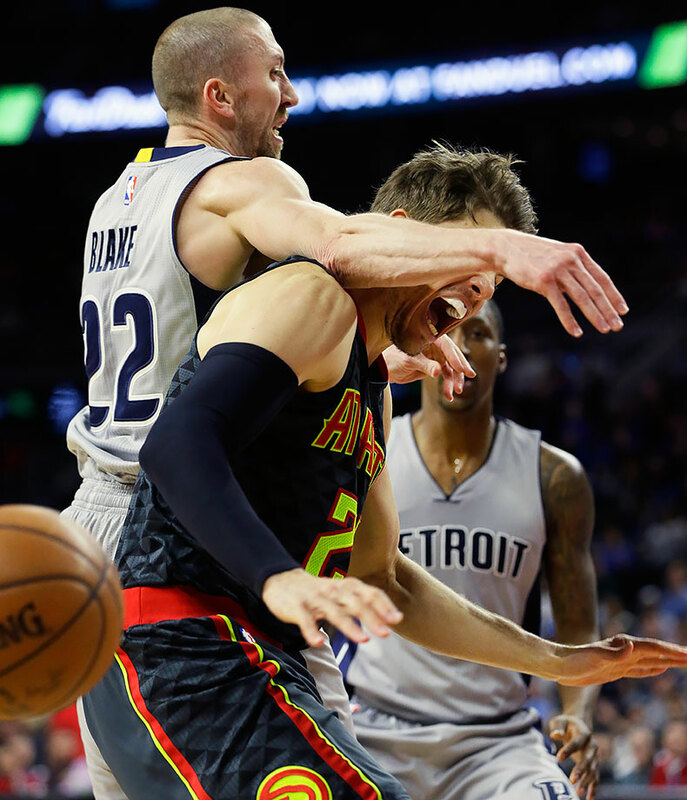 Atlanta Hawks guard Kyle Korver is fouled by Detroit Pistons guard Steve Blake during the second half of their gamein Auburn Hills, Mich.
Los Angeles Kings goalie Jonathan Quick is beaten for a goal on a shot by San Jose Sharks center Joe Thornton during the third period of their game in San Jose, Calif.
Oakland Athletics outfielder Billy Burns can't make the catch on a base hit during the second inning of a spring training game against the Chicago Cubs in Mesa, Ariz.
Los Angeles Lakers forward Kobe Bryant sits on the bench after coming out of the game during the second half against the Utah Jazz in Salt Lake City. 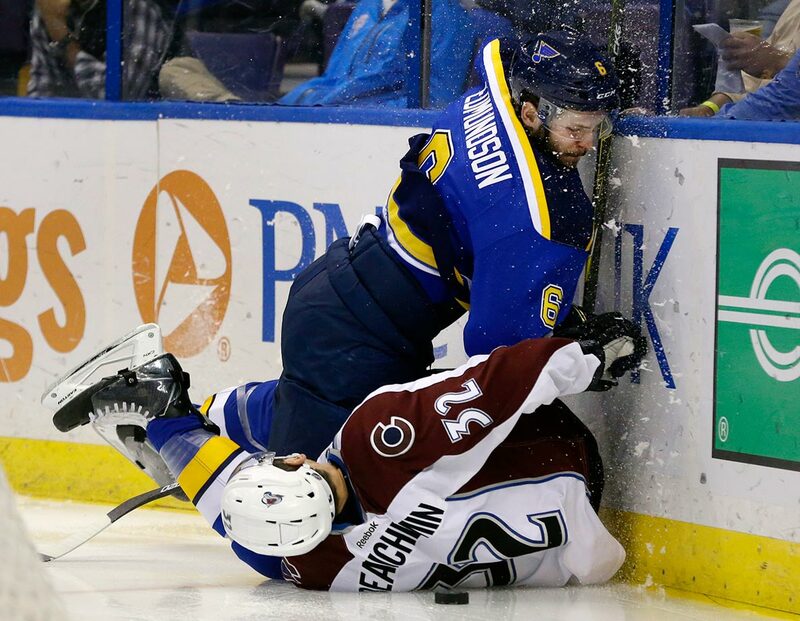 St. Louis Blues defenseman Joel Edmundson and Colorado Avalanche defenseman Francois Beauchemin slam into the boards while chasing the puck during the second period of their game in St. Louis. 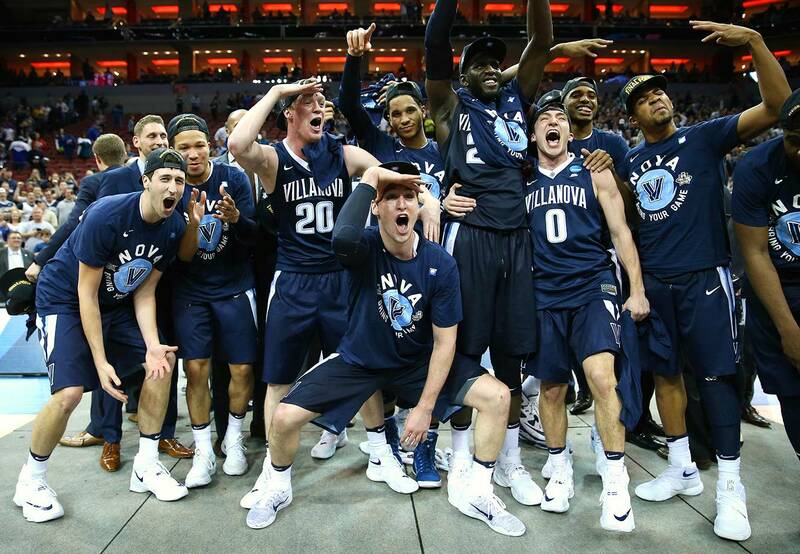 Villanova players celebrate after defeating Kansas 64-59 in Louisville, Ky.
Notre Dame guard looks for a call as he fights for the ball against North Carolina forwards Brice Johnson and Isaiah Hicks during the first half of their game in Philadelphia. Paula Creamer celebrates with Abby Wambach and other players as her 'foot putt' goes into the hole during the ANA Footgolf Faceoff between Team USA and Team Japan as a preview for the ANA Inspiration at the Mission Hills Country Club in Rancho Mirage, Calif.
Missouri's Clark Thomas dives into the water during the 3-meter diving at the NCAA Men's Swimming and Diving Championships in Atlanta. 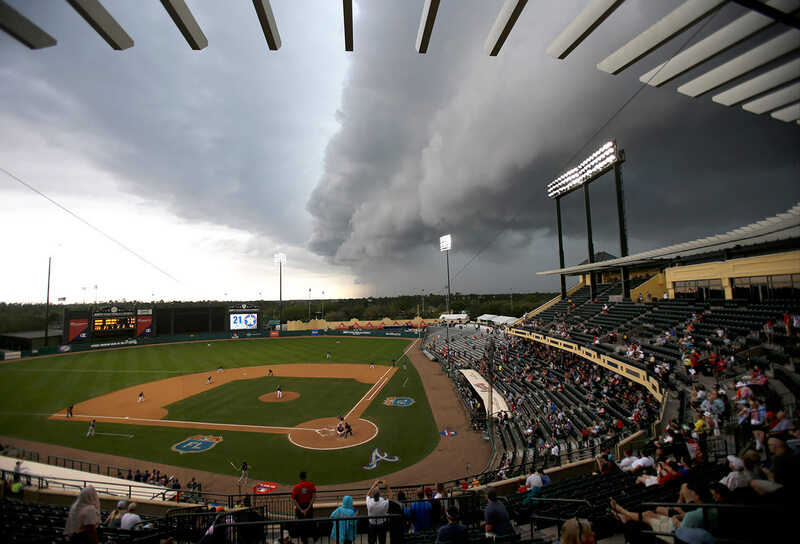 Storm clouds roll in over Champion Stadium during the seventh inning of a spring training game between the Atlanta Braves and the Houston Astrosin Kissimmee, Fla.
SI NBA writer Andrew Sharp dove deep on one of my favorite subjects—NBA conspiracies! This particular piece takes a look at where Kevin Durant may end up during free agency. 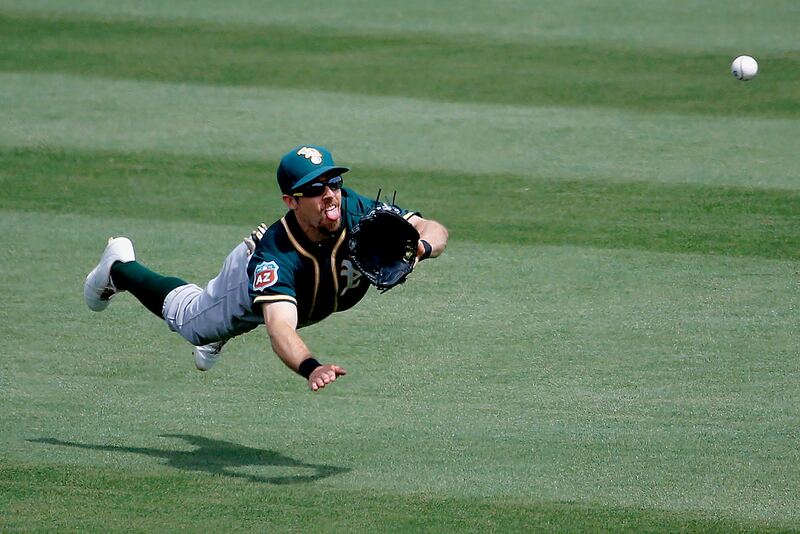 I’m holding out hope for Miami. 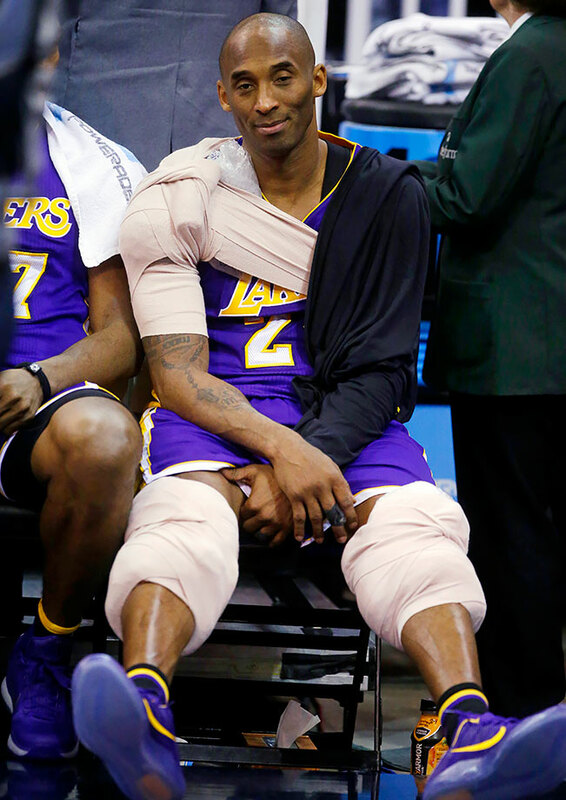 So, you may have heard of D'Angelo Russell’s recent, uh, transgression with teammate Nick Young. 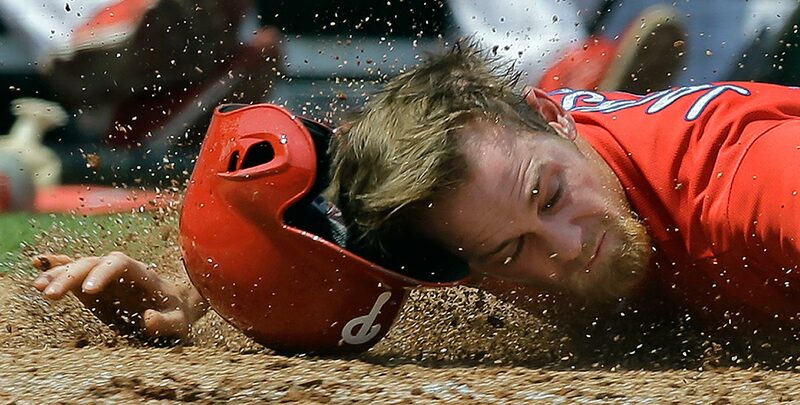 Well, Russell’s video controversy is far from the only drama he’s been involved in this season. 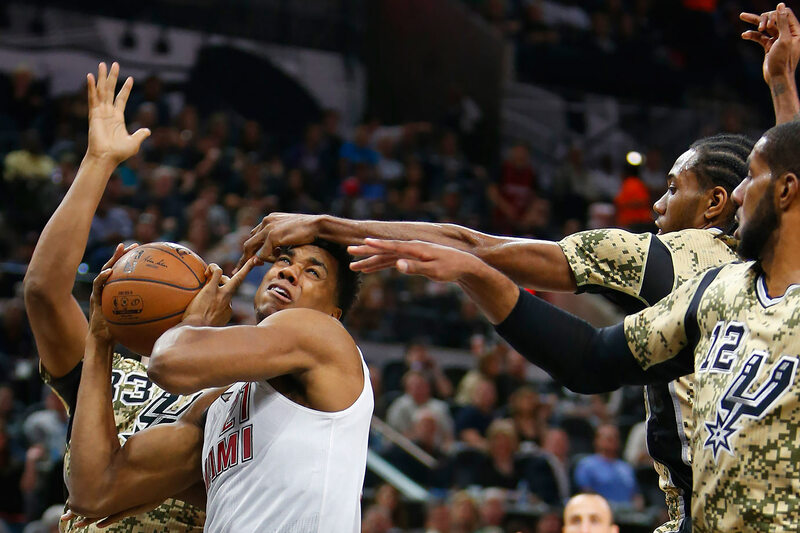 Just check out this timeline of Russell’s drama-filled rookie year. Hayden Panettiere :: Courtesy of Carl's Jr. 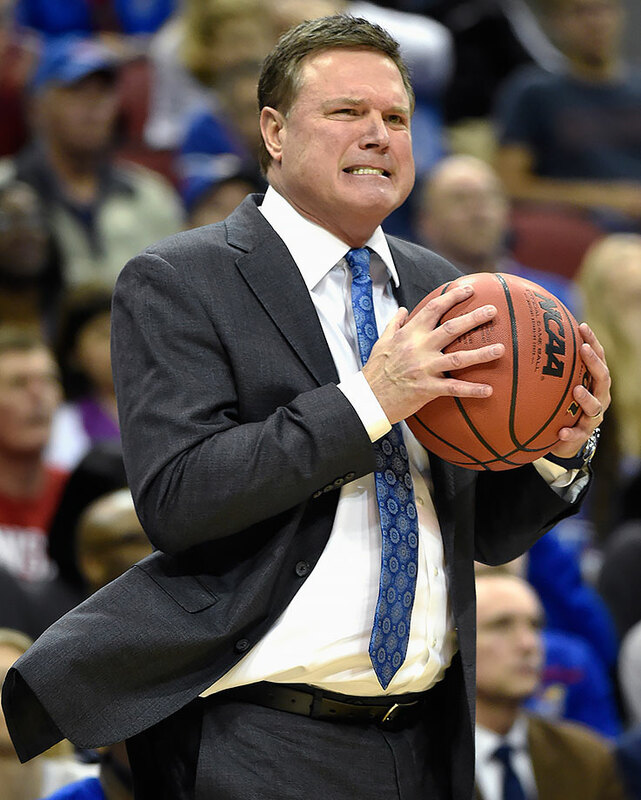 This man’s NCAA tournament bracket is a fan’s worst nightmare. Anyone who can so thoroughly dominate a game of Wheel of Fortune—he guessed a phrase using only one letter!—deserves to be our leader. 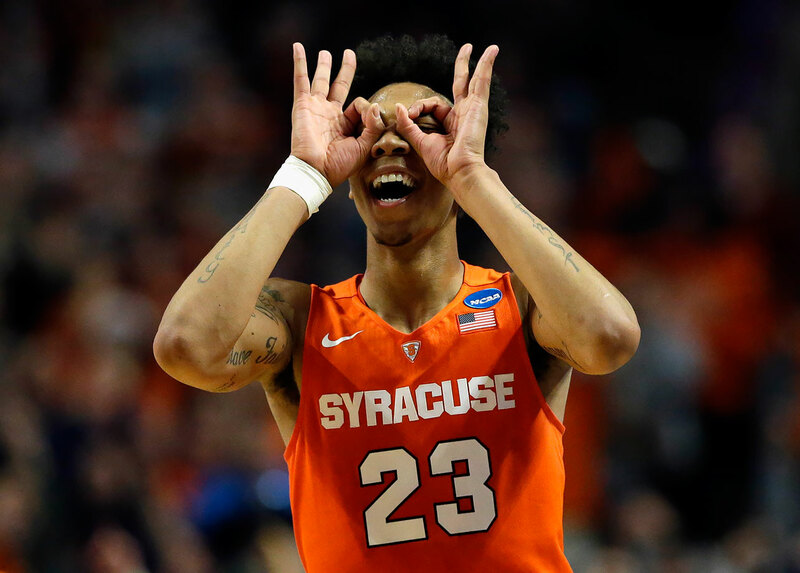 You can now get a trendy fried chicken sandwich at Citi Field ... Phil Jackson has a very weird spring break hashtag ... Here’s how Seth Meyers named his son ... Hillary Clinton surprised Beyoncé at a music video shoot ... 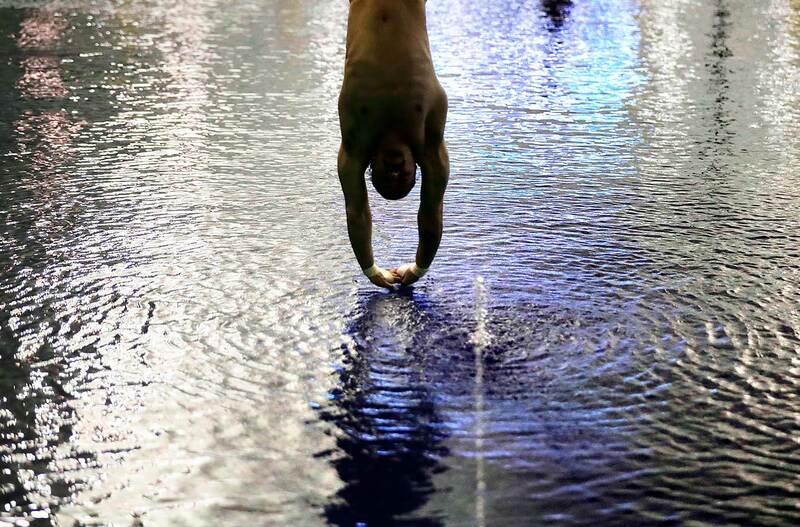 The New York Times threw major shade at the NFL ... Star Wars star Adam Driver had a truly awful nickname in the military ... Whoopi Goldberg launched her own medical-marijuana line ... mmmm, bacon uniforms ... Turn cheese into a candle ... Apple Bank sounds cool, but probably won’t happen ... Why you should never fall asleep on the subway. 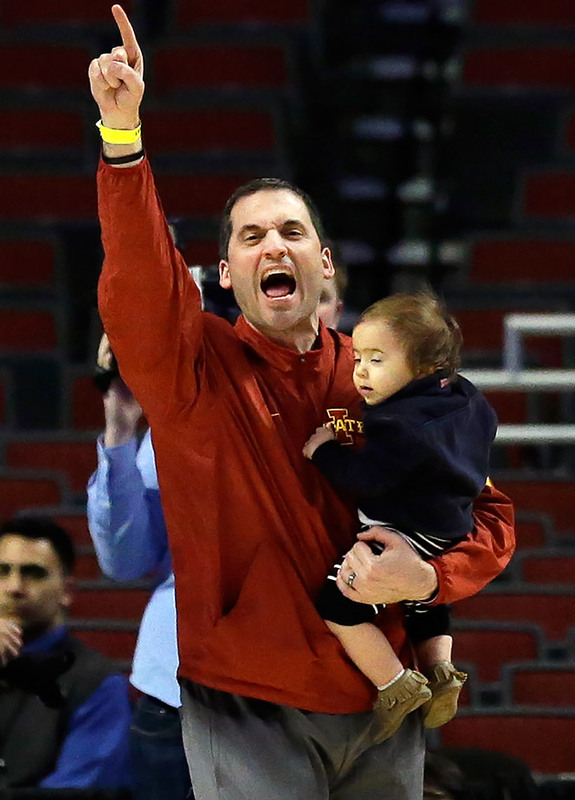 ... Gallery: The Day in Sports (March 30), covering the D'Angelo Russell press conference, the world figure skating championships, McDonald's All-American game and more. Is This...Is This a Bomb?